Remember, it can be quite healthy to actually not fulfil all of your goals, so don’t be afraid to set yourself lofty targets. 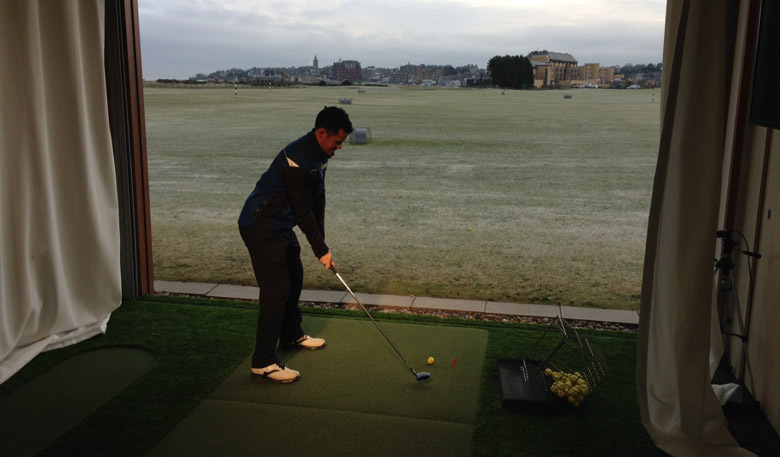 Making some New Year resolutions for your golf game can be a great idea at this time of year – especially with all this wintery weather. You may of heard Rory McIlroy last week describe his plans for the year ahead with an annual tradition. Each January, on his first flight of the year, usually out to play in the Abu Dhabi Championships, Rory writes his goals for the season on the back of his boarding card. He feels this is a positive activity for him and acts as a great motivator and planning tool. Having pre-identified ideas on where to improve your game can be really helpful. Don’t make snap judgements; have a fairly thorough and specific thought process. Think about it, write it down and come back a few days later to reassess. You can then revisit these goals come the end of the season and measure your success. Remember, it can be quite healthy to actually not fulfil all of your goals, so don’t be afraid to set yourself lofty targets. Accept any bad rounds or shots and try to keep enjoying your golf. Even the best players make mistakes. Onwards and upwards! I know it’s an obvious one, but this time lets finally practice those shots we know could be better. A small improvement to short game has a big effect on overall scoring. Fact. How can you hope to get better if you don’t really know what needs improving? It doesn’t have to be spreadsheets and in-depth analytics. What about a simple chart which details fairways hit, greens hit and number of putts? After filling this out for a period of time, you’ll get a good idea where your game is at. Make sure your grips are refreshed and loft and lie angles are correct. Don’t make the mistake of thinking you’re not good enough to worry about such things. If the lie angle of your irons is incorrect, this can make you hit the ball offline, even with a good swing. Make your equipment work for you, not against you. 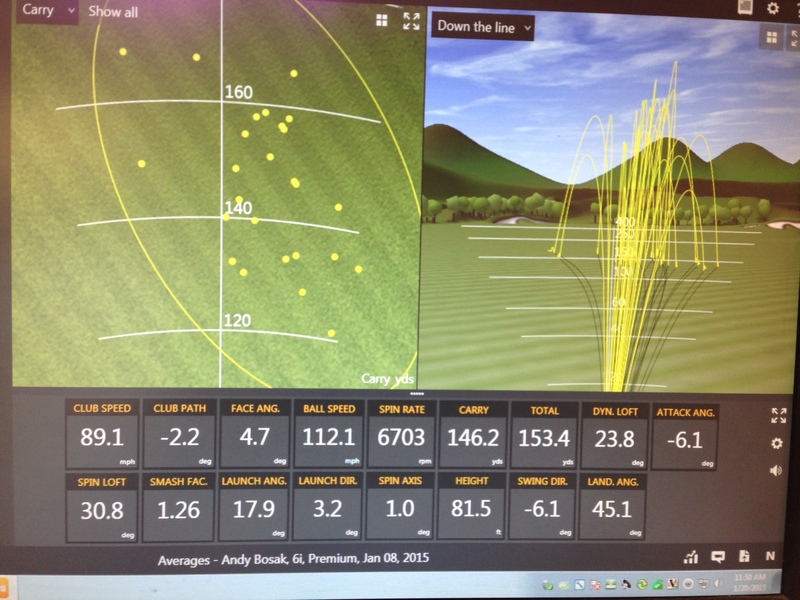 Using Trackman software can allow your equipment to be tweaked perfectly to your specifications. I hope everyone has a brilliant season ahead and most importantly, enjoy your golf. 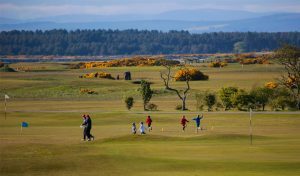 Remember, if you’d like to speak with one of the instructors here at The Academy about your game, please pop in to see us or get in touch.